As the entertainment industry still reels in grief, shock and sorrow over the tragic death of Grammy-nominated entertainer Nipsey Hussle, who was viciously gunned down on March 31 in front of his clothing store in South Central Los Angeles, the LAPD have named 29-year-old Eric Holder of L.A. as the man who shot and killed the beloved rapper. Radar Online reports that surveillance cameras caught the horrific footage of Hussle, whose real name was Ermias Asghedom , being gunned down by a man believed to be Holder. Flo Anthony with Nipsey Hussle. 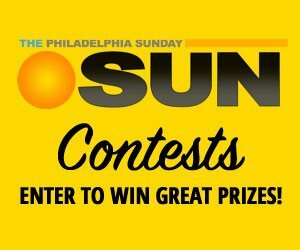 He was driving a 2016 white 4-door Chevrolet Cruz with California license plates 7R22D742. A woman was in the driver’s seat of the car. Two other people were also shot at the scene. 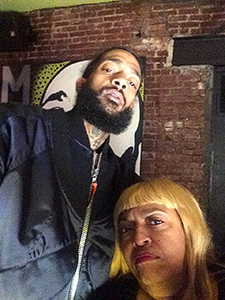 Nipsey, who always had time for a quick interview, hug or photo, whenever I ran into him, had a longtime relationship with actress Lauren London, who is the mother of his son Kross and a daughter from a previous relationship, Emani. Nipsey Hussle, sleep in peace. You are now among the angels…….. Stage Entertainment and Ghostlike Records have announced that “Tina – The Tina Turner Musical Original London Cast Recording” is available for digital download and streaming. A physical CD is planned for release later this spring. Directed by Phyllida Lloyd and written by Katori Hall with Frank Ketelsar and Kees Prins, “Tina – The Tina Turner Musical received its world premiere in April 2018 in London. Adrienne Warren, who plays Tina Turner in the show in the West End, will recreate her celebrated performance on Broadway in Autumn 2019. Tony-award producer/press agent Irene Gandy received the M. Power Arts first Annual “Shattered Glass Ceiling Award” for “Breaking barriers in Your Professional Life 1” at the Synchron City Theatre in Atlanta, Georgia. Gandy is the only Black female member of ATPAM (Association of Theatrical Press Agents and Managers) on Broadway. In 2008, she became the first female press agent to be immortalized with a Sardis caricature. Gandy recently launched the Irene Gandy Fur Collection designed by renowned furrier, Mr. Pete. She is currently the subject of “A Day in the Life of Irene Gandy,” a documentary which is being produced by Onyx Keesha Films and Shaun Jackson. Multiple Academy Award winner Denzel Washington is in talks to join fellow Oscar winner Frances McDormand in her husband Joel Coen’s “Macbeth,” a big-screen adaptation of Shakespeare’s classic play, confirms The Hollywood Reporter. 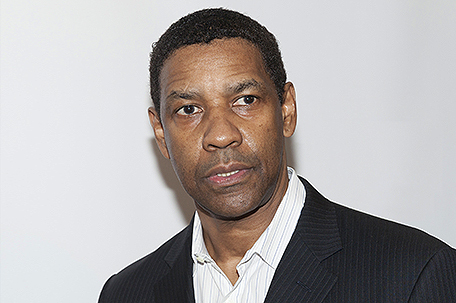 Washington was most recently seen in “The Equalizer 2,” which he was nominated for a NAACP Image Award for Best Actor. He is also set to take a step behind the camera to direct “A Journal for Jordan,” starring “Black Panther” and “Creed” star, Michael B. Jordan.